Headlines screamed "Gold!" The dream of a better life catapulted thousands of people to Alaska and the Yukon Territory. This national park captures the essence of this historic event. 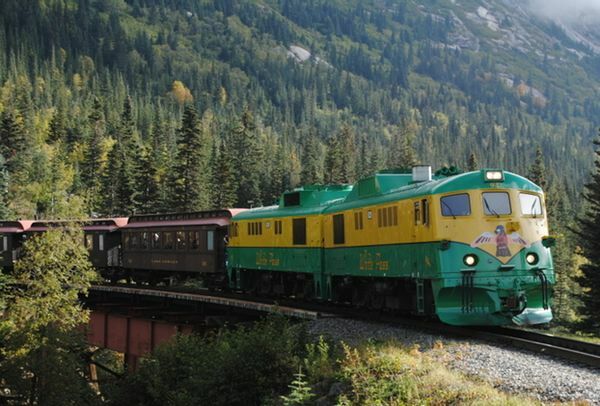 Skagway offers great hikes for exploring the outdoors. 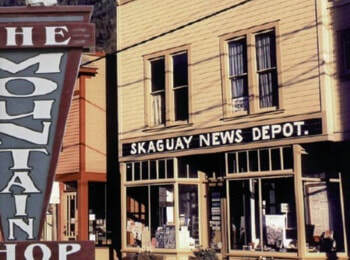 From short coastal hikes to steep access to the alpine, Skagway has a hike for everyone within walking distance from the harbor. Glaciers are moving rivers of ice that are a living reminder of the ice ages. Experience their grandeur through a guided hike, or take a plane or helicopter tour. Stroll the wooden boardwalk through the fun historic shopping district on Broadway. Enjoy souvenir shops and unique crafts, art galleries and adventure goods, outdoor apparel and more.